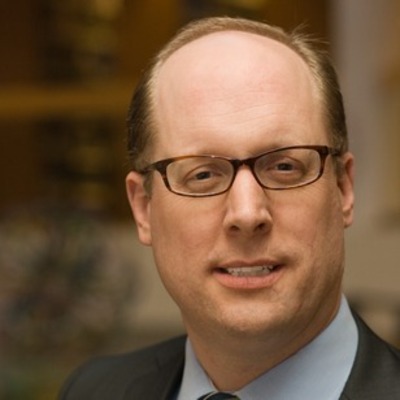 "Austen Parrish Named Dean of IU Maurer School of Law"
"Austen Parrish Named Dean of IU Maurer School of Law" (2013). Austen Parrish (2014-). 11.